The Turkish razor company Derby is one of the most popular names in the wet shaving community. 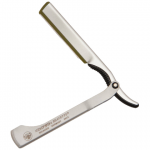 These blades are particularly well known for giving users a safe and smooth shave. As a result, they’re extremely popular with new wet shavers. 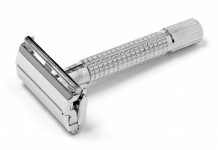 Most young and inexperienced wet shavers try the Derby razor blades first off, and many pro shavers never stop using them. But are Derby razor blades right for your shaving technique and skill level? Are they right for your budget and lifestyle? This article will help you answer all of these questions and more. Below, we’ll go over the pros and the cons of Derby razor blades. This review is meant to help you determine whether or not you should give these popular blades a go. 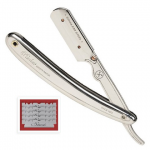 All Derby single-edge blades are made out of stainless steel and fit both straight and barber razors. These blades are all produced in Turkey. 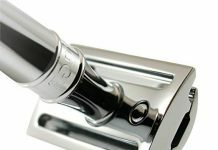 Manufacturers apply a coating of chromium ceramic platinum tungsten polymer on each shaving blade for optimal comfort. Each Derby blade pack comes in a tiny plastic container with five blades and an opening on the end. This is where you can insert the next blade. 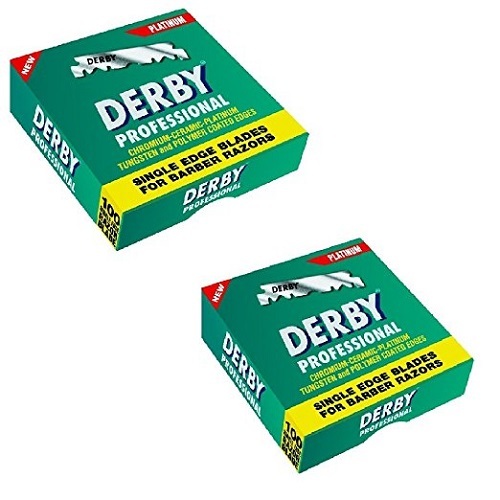 You can pick a 100-pack box of Derby razor blades online for $10 on Amazon.com. Since Derby razor blades are not that sharp, they are great blades for new wet shavers to use for practice. You have to have extremely poor technique to get a nick or cut using a Derby razor blade. 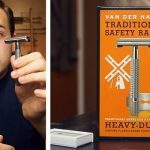 Thousands of experienced members in the wet shaving community say they learned their shaving techniques using Derby razor blades. Everyone who uses Derby blades says they feel extremely comfortable and safe on their face. Somewhat related to the above topic, anyone moving from disposable razor blades will have an easier time transitioning. 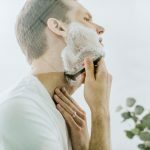 Since Derby razor blades require a bit more pressure than other sharper blades, you won’t get terrible cuts by applying a bit of pressure to your face. 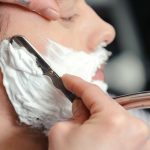 Most people who shave with disposable razors already apply too much pressure to their face. This is why Derby blades are a great option for transitioning. Men with sensitive skin should seriously consider Derby razor blades. It’s quite rare for these blades to cause any redness or irritation, even in sensitive areas like the neck. $10 for 100 razors is an incredibly affordable price, especially considering you could get at least three shaves out of one blade if you use it every morning. For reference, Feather blades cost about $25 for a 100-pack and Gillette Double Edge Razor Blades are $23 for a 100-pack. It’s very easy to pack a few of these tiny 5-razor Derby cases in your suitcase or luggage. This makes the Derby blades convenient for frequent travelers. Men with particularly rougher beards might want to search for a sharper razor blade than the Derby. Derby blades are nowhere near as sharp as most of the other blades on the market. Therefore, these products won’t fit your needs if you are a fan of Feather or even Astra blades. 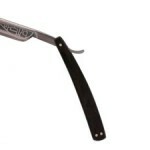 On the other hand, if you have coarse facial hair and sensitive skin, you might want at least to try the Derby blades. There are a few reviews that say they prefer the smoothness of the Derby blades on their skin even if it takes a few extra passes to get all the hair off. Astra blades are the same price as Derby blades ($10 for a 100-pack), but they are a bit sharper. 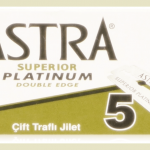 More experienced wet shavers might see the Astra blades as a great deal. They offer approximately 50/50 sharpness to smoothness. Derby blades, on the other hand, offer around 20/80 sharpness to smoothness. You will need to use these razor blades for at least three passes to get all the hair off your face, especially if you’ve skipped one day of shaving. 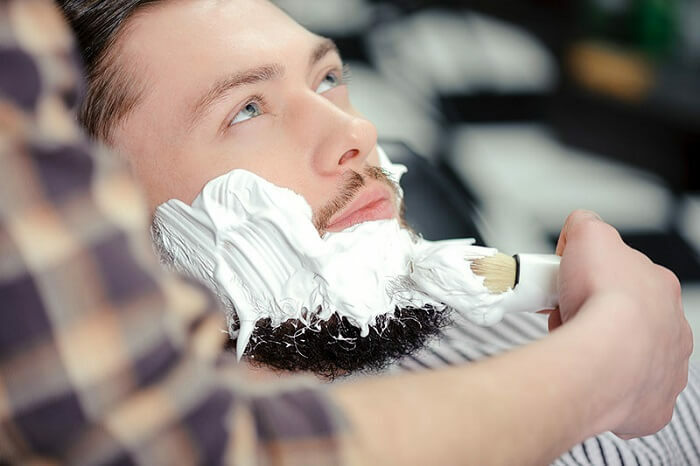 You should schedule a few extra minutes every morning to shave with Derby razor blades. Derby blades aren’t designed for leg, arm or head shaving. You will probably have a very difficult time using these blades if you’re intending on shaving any of these areas. A few male reviewers say the Derby blades tug too much on their facial hair. Some other reviewers say the Derby blades bend too easily. 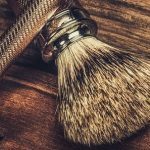 While these aren’t common opinions on most shaving forums, they do come up a few times and are worth mentioning. 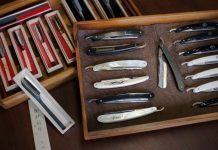 Are Derby Razor Blades Right For You? 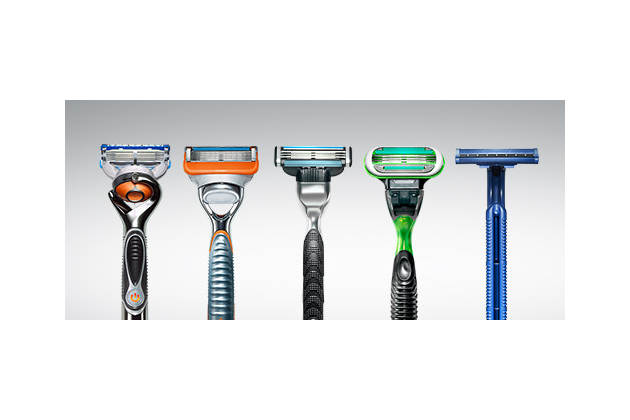 Derby razors are usually advertised towards new wet shavers. Nonetheless, they have many features experience shavers might want to consider. First, Derby razor blades are extremely cheap. Second, they offer an exceptionally smooth and safe shave. Last, Derby blades are extremely durable and last at least three days in a row. 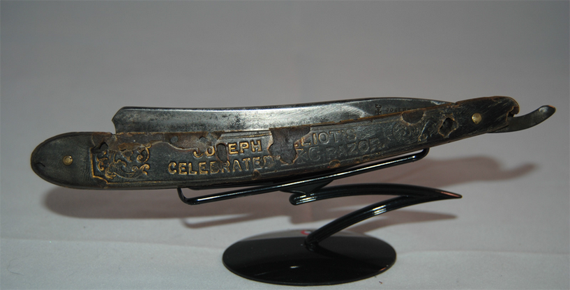 Many people claim Derby razor blades are their go-to blades, even after they’ve tried sharper blades like Feather. So, if you value smoothness over sharpness in your shave or if you’re a new wet shaver who’s afraid of trying sharper razor blades, then you should definitely give Derby blades a try. Derby blades are a superb option for new wet shavers on a budget. Anyone with sensitive skin who likes smooth shaves will enjoy having Derby blades on hand. 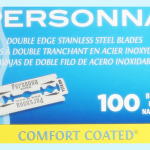 The only major cons of these blades are that they might not be sharp enough for men with coarse facial hair. Men who have a habit of shaving every morning, however, shouldn’t have a problem using Derby blades.